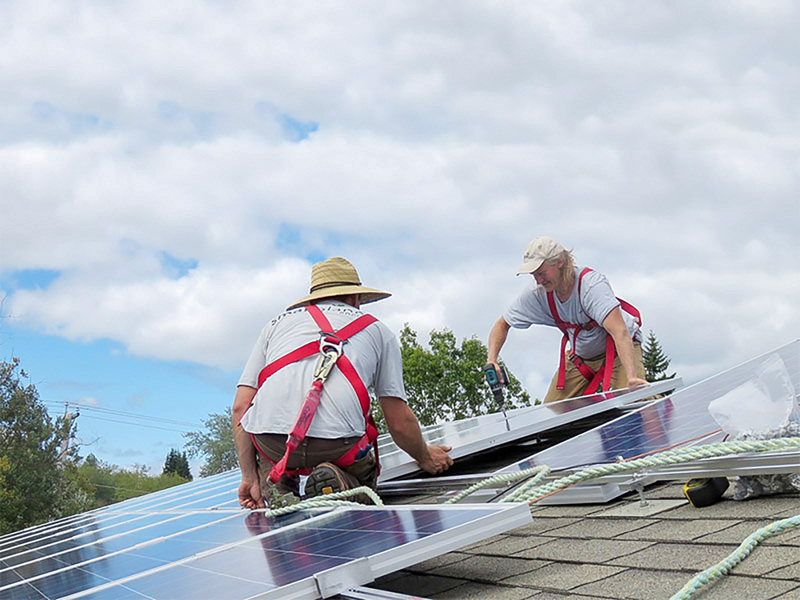 Demonstrate that solar is a viable and prudent choice in today’s economy and at the same time help the customer reduce their monthly energy costs and protect them from ever increasing hydro rates. 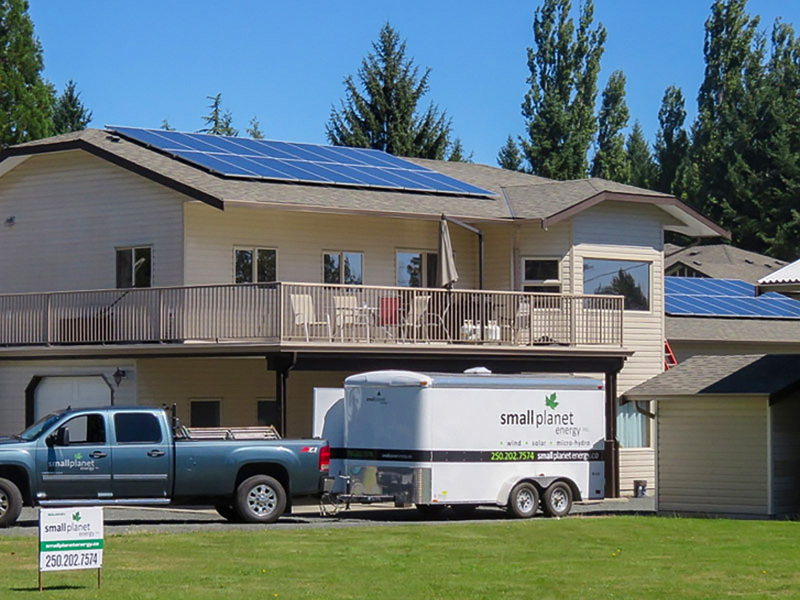 We assessed the roof for optimal system size and with the client’s ideals in mind we decided that a 10kw solar PV system would be the best fit for the project. 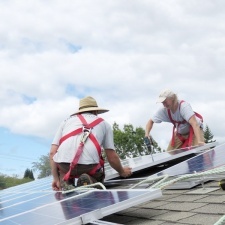 The system is comprised of 32-315 watt, Canadian Solar modules divided equally on to two roof plains. 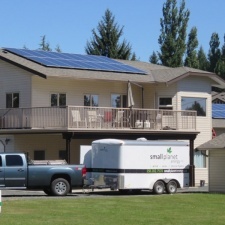 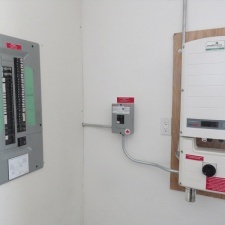 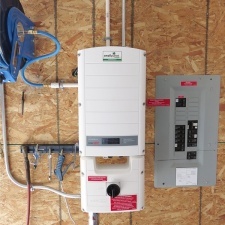 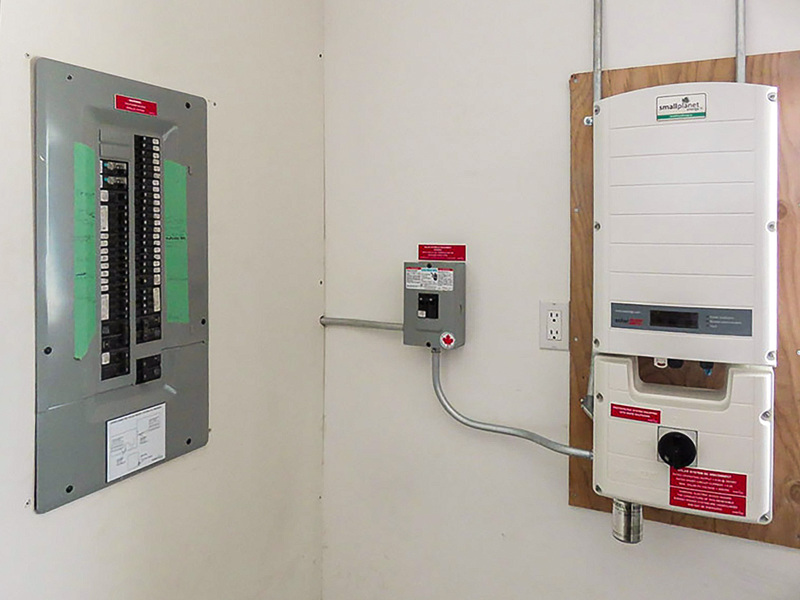 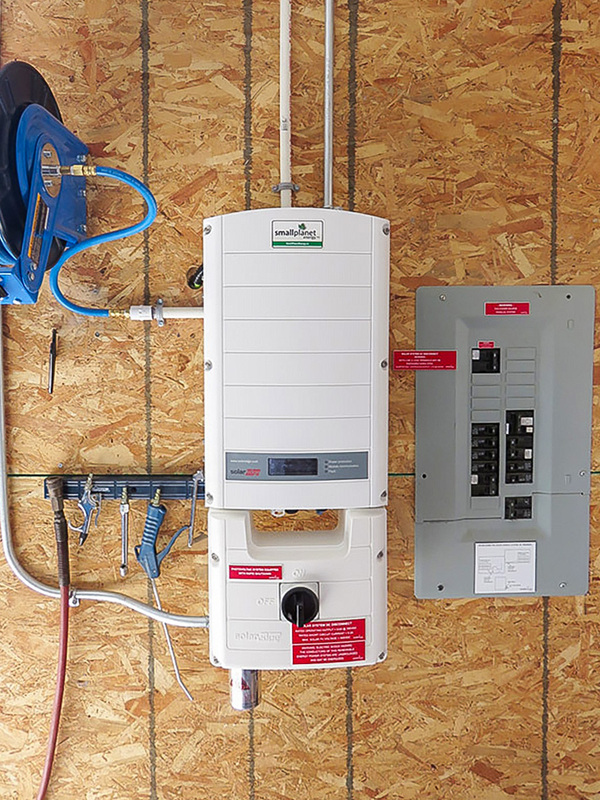 Each half is connected to its own 5kw Solaredge inverter.